Looking for some action tonight? 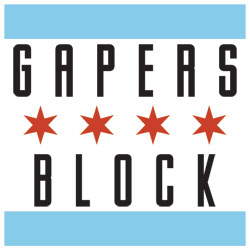 Head to the Burlington where our very own DJ Lapple Pietunes (aka Lauri Apple) goes head to head with Chicagoist's Tankboy in a DJ battle. 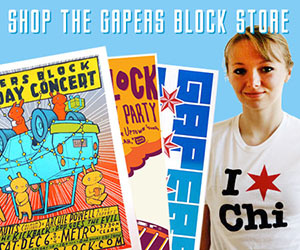 Free stuff from both Chicagoist and Gapers Block. The fun starts at 9pm and goes late into the night, with giveaways and more.